Living in southern California, Wade has much exposure to the beaches of San Diego. 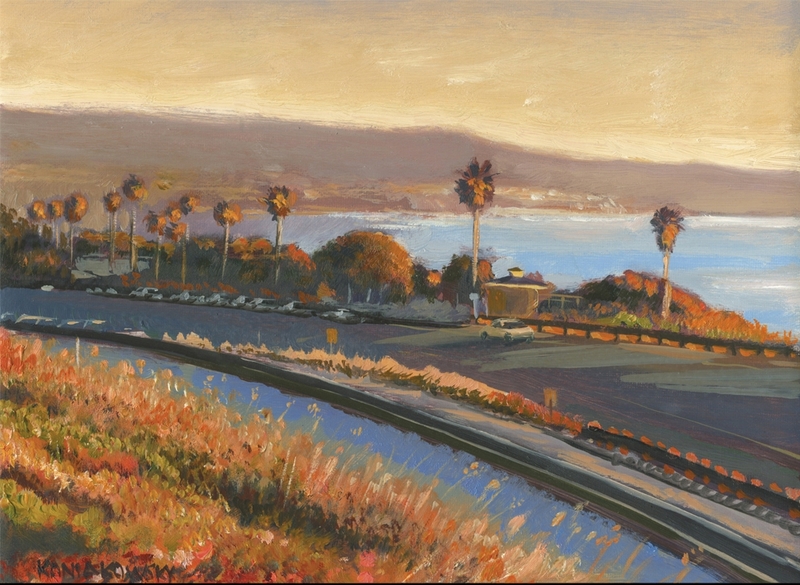 His California landscape paintings highlight local coastal landmarks and notable surf spots. 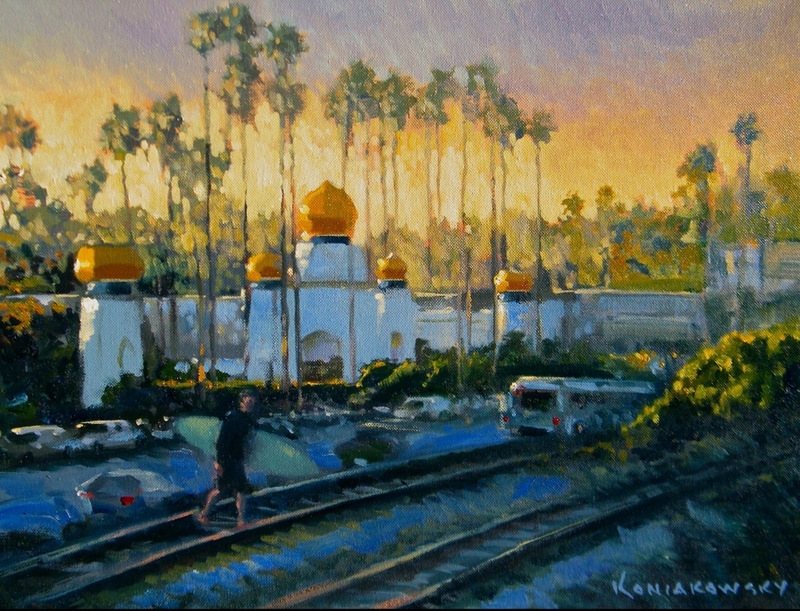 His coastal paintings depict the light and color of California. 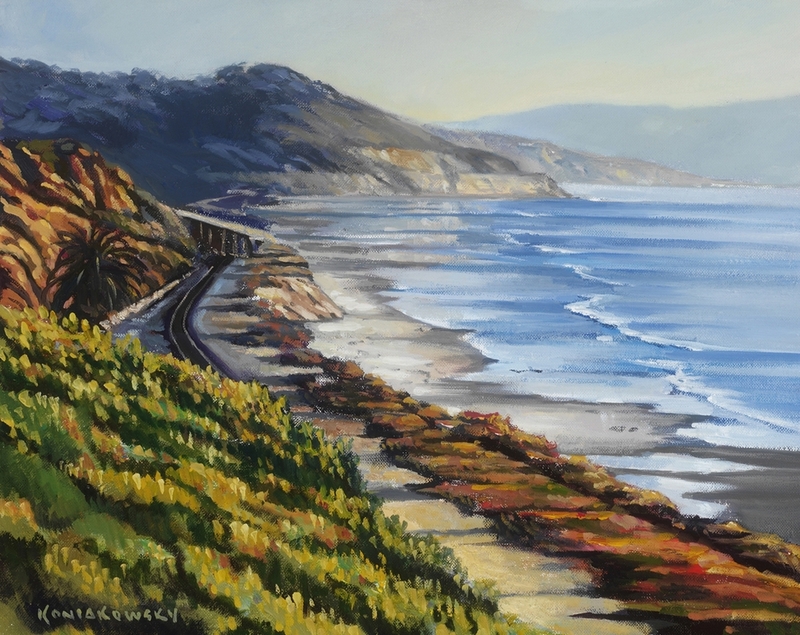 California landscape paintings and coastal art are also the focus of Wade’s painting workshops.